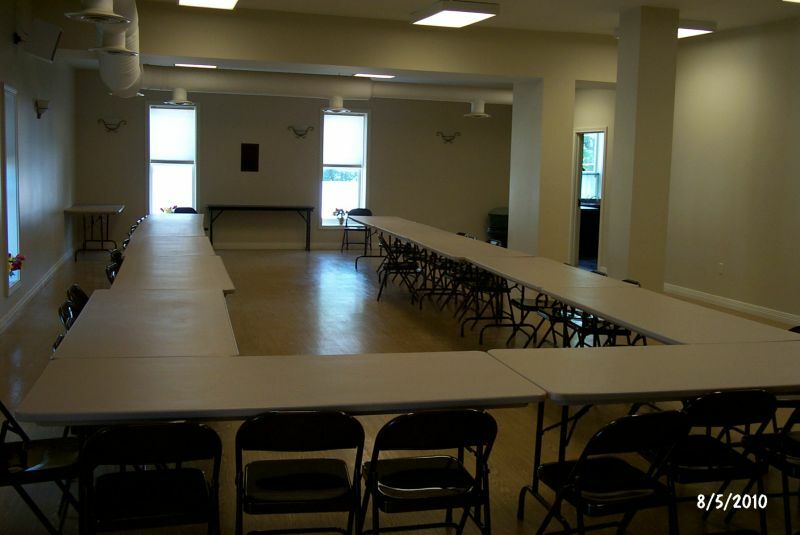 As part of our Community Center, the 2nd floor of the building offers a large banquet room available for rental through the Chamber. The room is perfect for meetings, luncheons, dinners, parties and receptions! 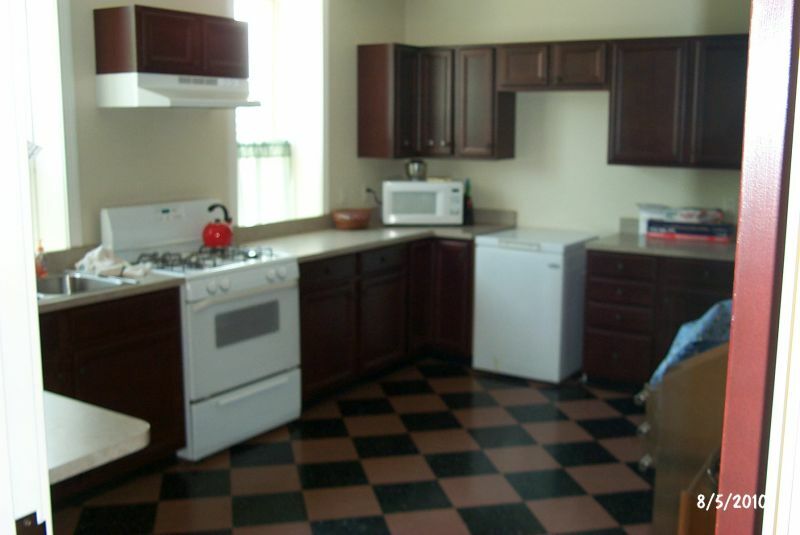 The room also has a kitchen that is also available. There are tables and chairs available as well as a wall mounted flat screen that is perfect for power point presentations! 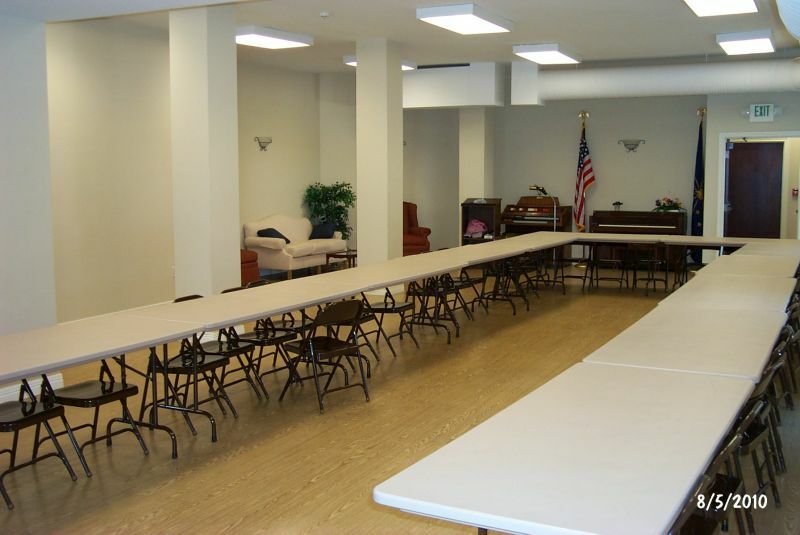 To inquire about renting or using the Community meeting / banquet room, please contact the Geneva Chamber of Commerce Director at 260-368-7251, extension 1419. 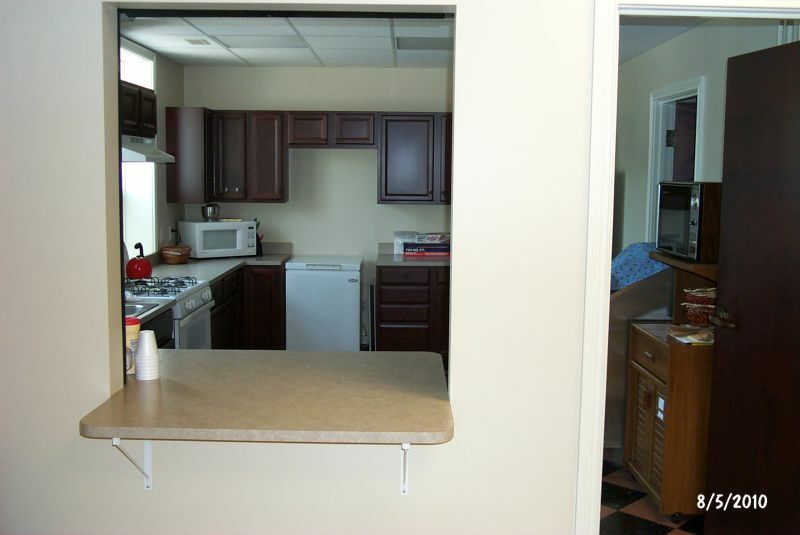 The Rental Agreement Form, Acceptable Use Form and Rental Policy forms are available below.